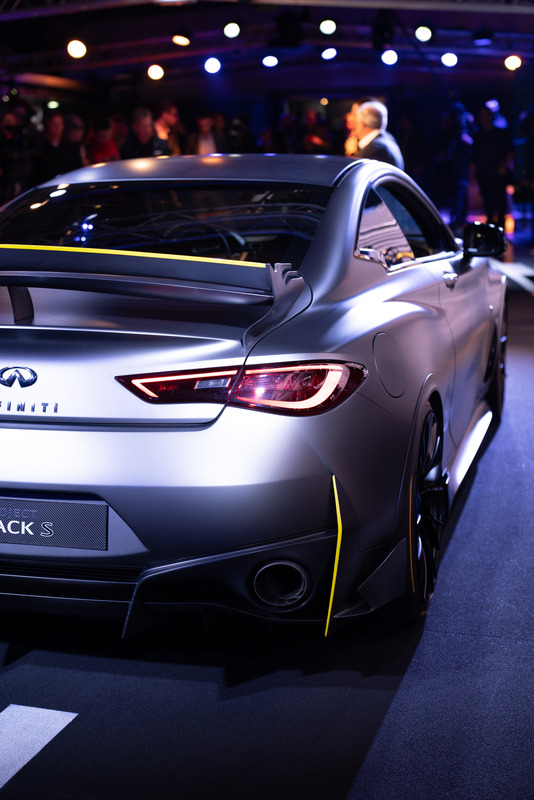 I’ve been lucky enough to visit the INFINITI Project Black S launch event last week. 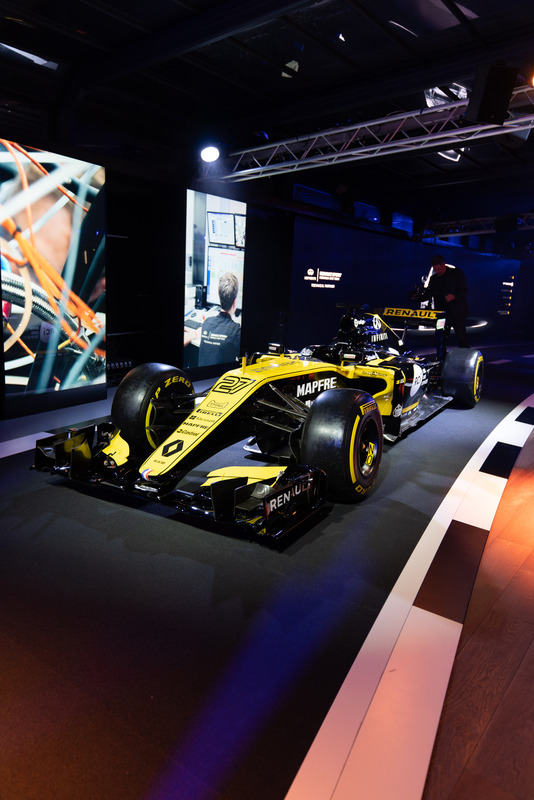 The event took place in Paris, so it was twice as great to go there: to check out an exciting new car and the beautiful city. 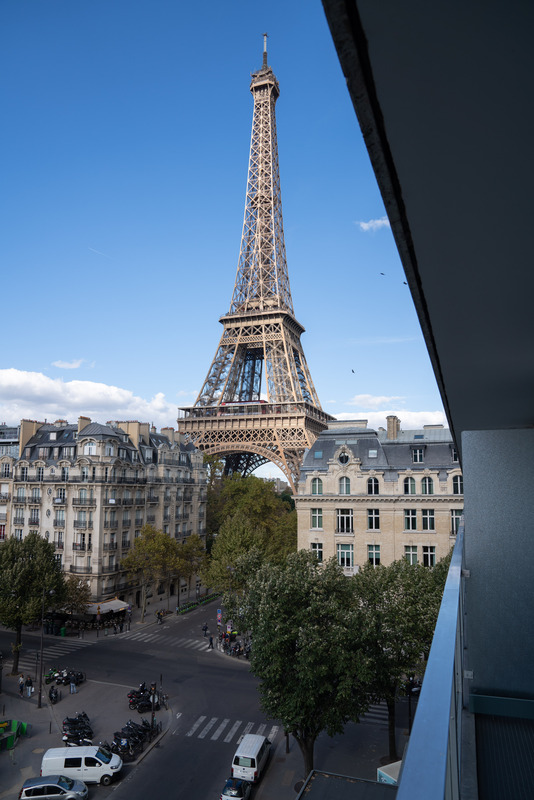 And if that alone wasn’t nice enough, I’ve got a hotel with incredible Eiffel Tower view. 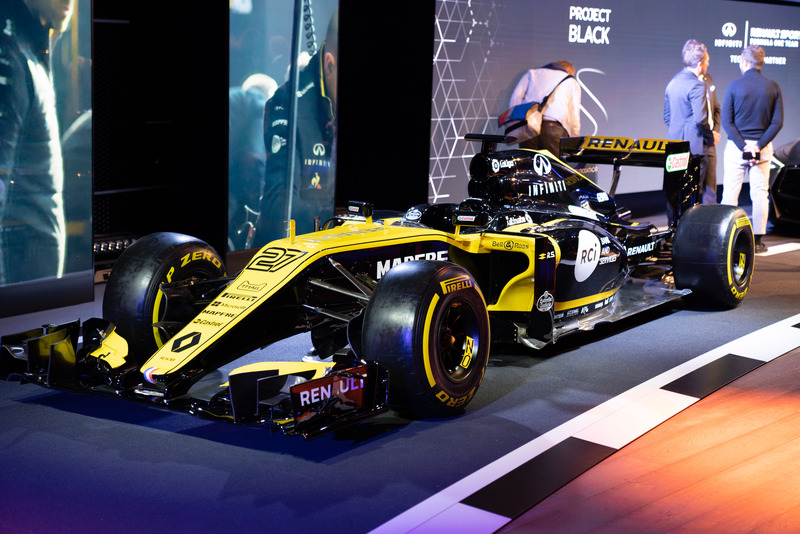 In the evening on my first day in Paris I’ve visited the Project Black S launch event and had a chance to see a real life Project Black S car. This car is really beautiful – this was my first thought when I saw the Project Black S. But there is way more to tell about this car rather than to just call it beautiful. Let me tell you a little bit more about it. 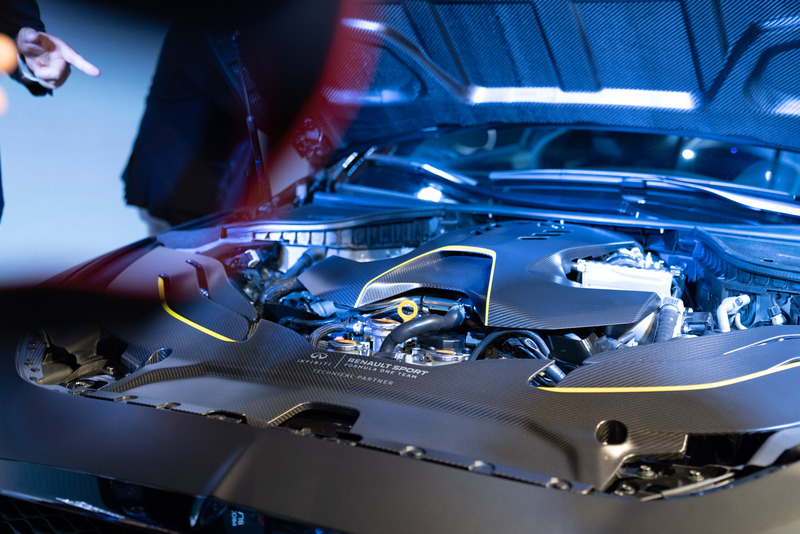 Here are my personal top 3 features of the Project Black S car: a world’s first energy recovery system that harvests energy under braking AND acceleration (dual-hybrid powertrain technology), an aero-effective and absolutely beautiful exterior, a motorsport-inspired interior. 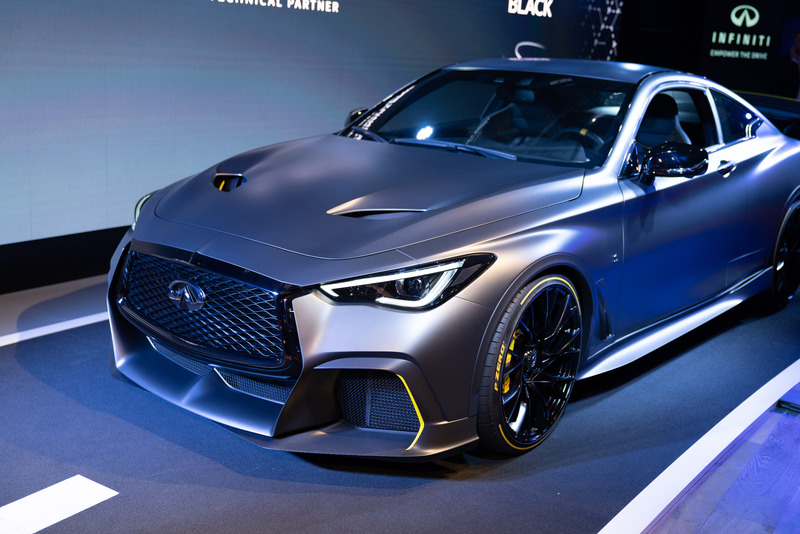 Project Black S car is based on the INFINITI Q60 RED SPORT 400 sports coupe, which on its own sports a 3.0 liter V6 Twin Turbo engine with 400 horsepower. 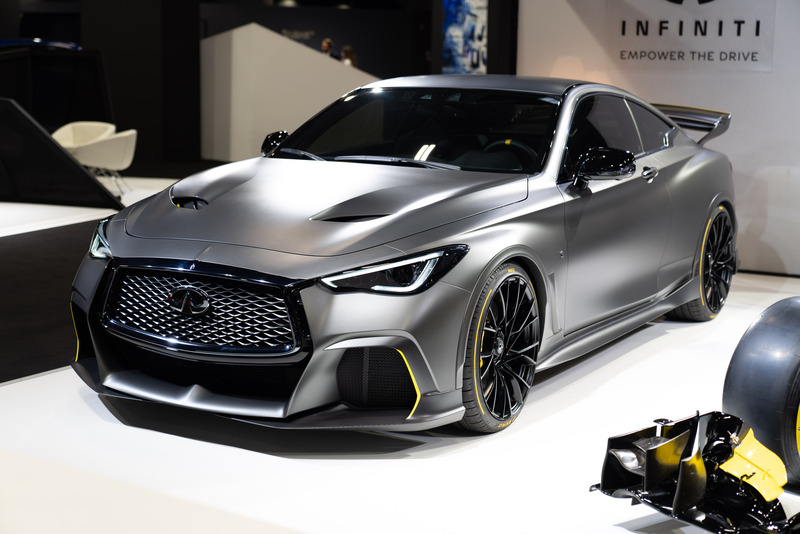 With the Project Black S, INFINITI adds some real magic to it, which is the Renault Sport Formula One Team-inspired dual-hybrid powertrain technology. 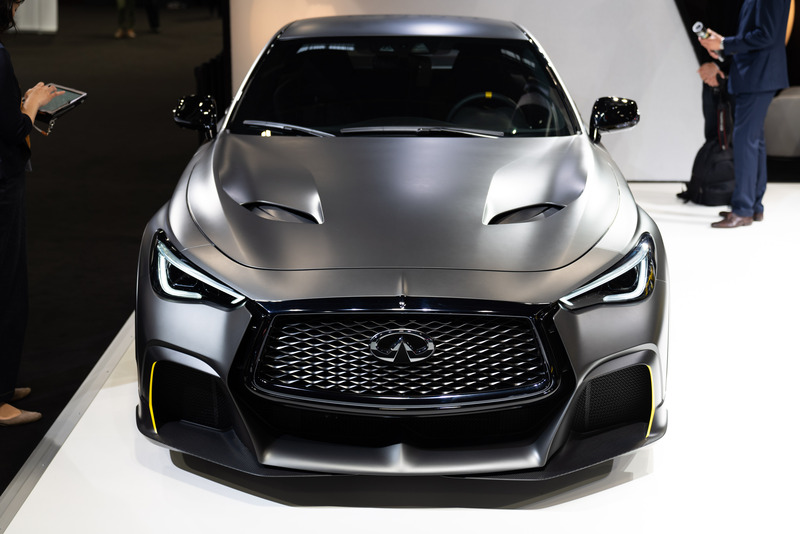 The combination of the engine and the dual-hybrid system gives the Project Black S car up to 563 horsepower against to the 400 horsepower engine of the original Q60 RED SPORT 400 sports coupe. 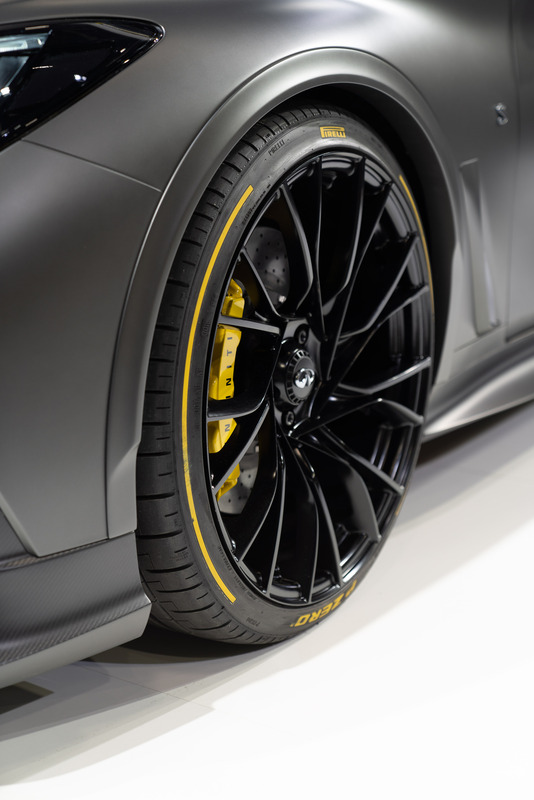 The dual-hybrid technology of the Project Black S uses two heat energy harvesting systems. The first one is like a traditional hybrid system – it generates electricity under braking. But the second one sounds way more exciting for me, because it generates electricity under acceleration! And that’s how it works: the car has two generators to harvest the energy from the heat produced (by a strong acceleration) on the turbocharger compressors. The energy generated is then stored in a lithium battery pack to be used to help propel the vehicle later when needed. 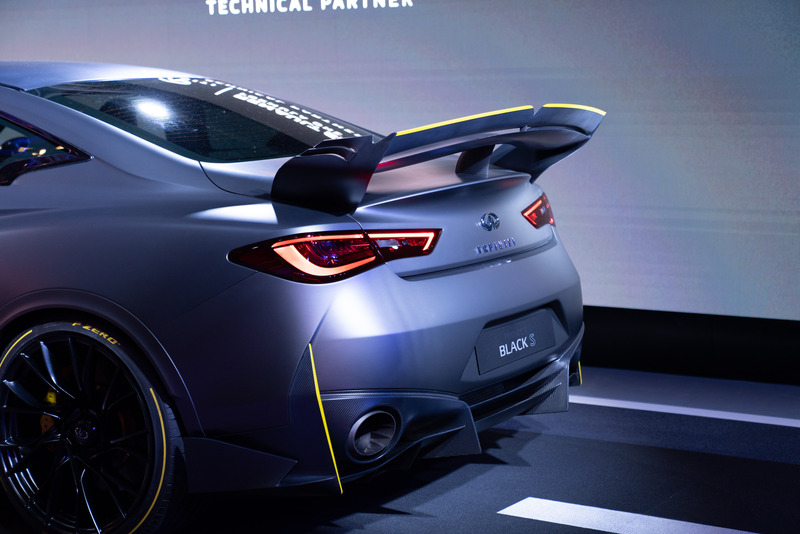 This is the world’s first dual-hybrid technology implemented in a road car. 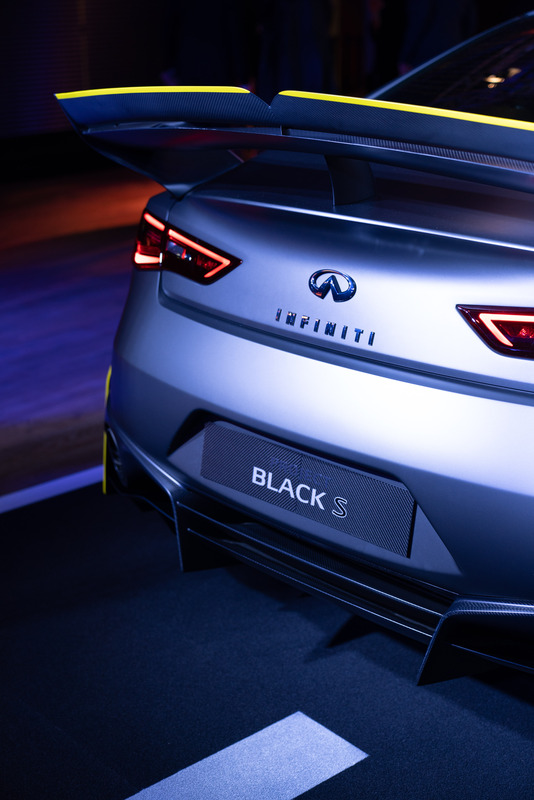 In this regards, Project Black S is a unique and exciting electrified performance hybrid car. 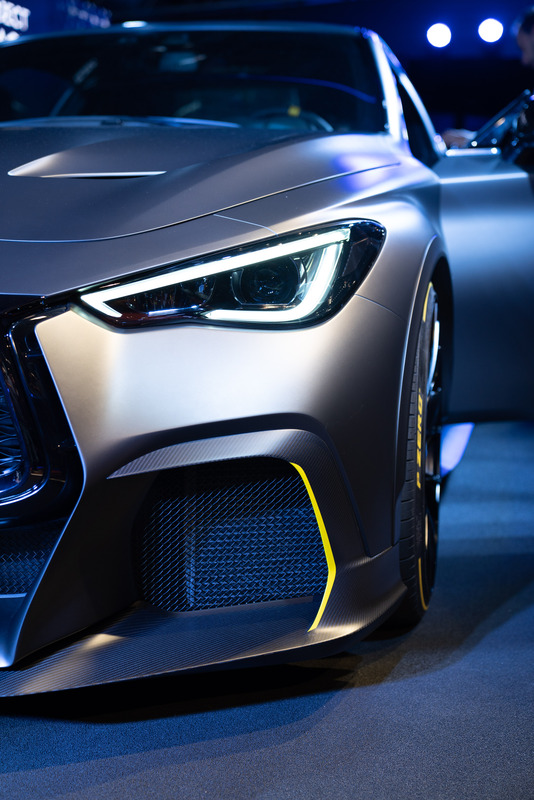 The Black S’s dual-hybrid powertrain technology isn’t the only aspect of the car that’s been inspired by the company’s ties to Formula 1 and racing. 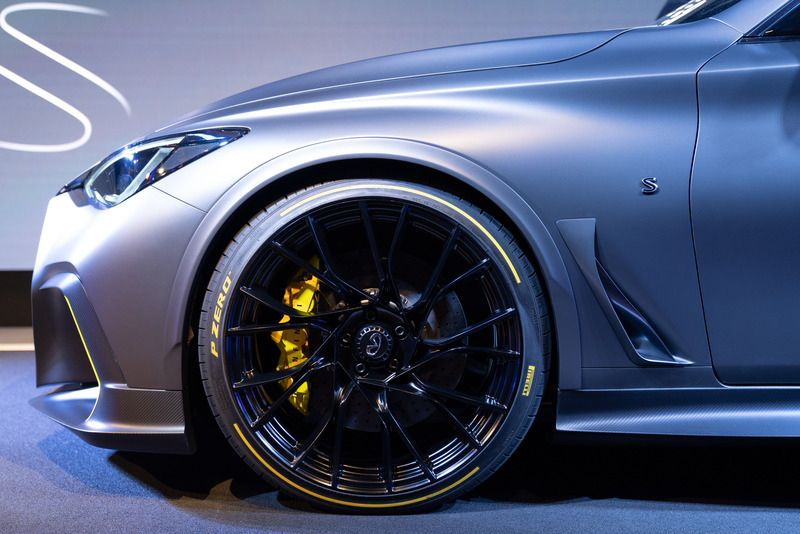 The exterior of the car has also got a functional motorsport-inspired look. Just take a look at this rear wing of the Project Black S car. 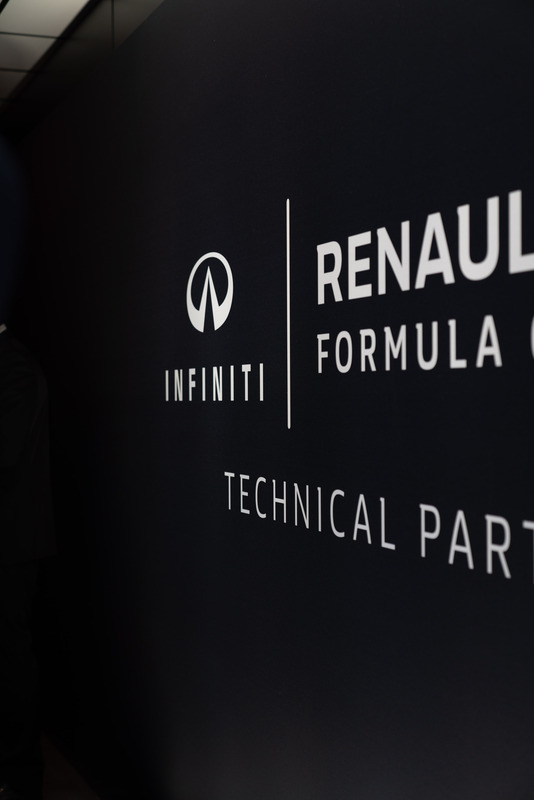 It’s actually similar in profile to the low-drag set-up used by the Renault Sport Formula One Team at the high-speed Monza circuit, modified for the dimensions of the Black S car. 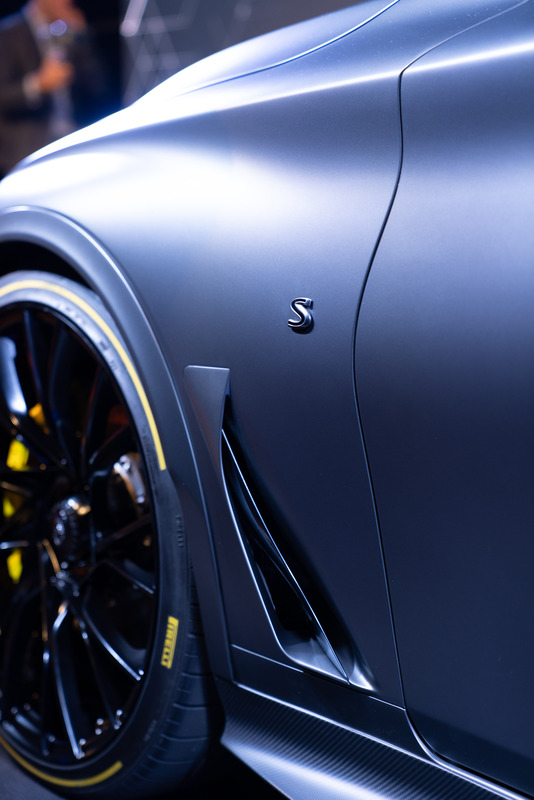 The Black S’s similarity to F1 cars goes further, with the motorsport-inspired interior. 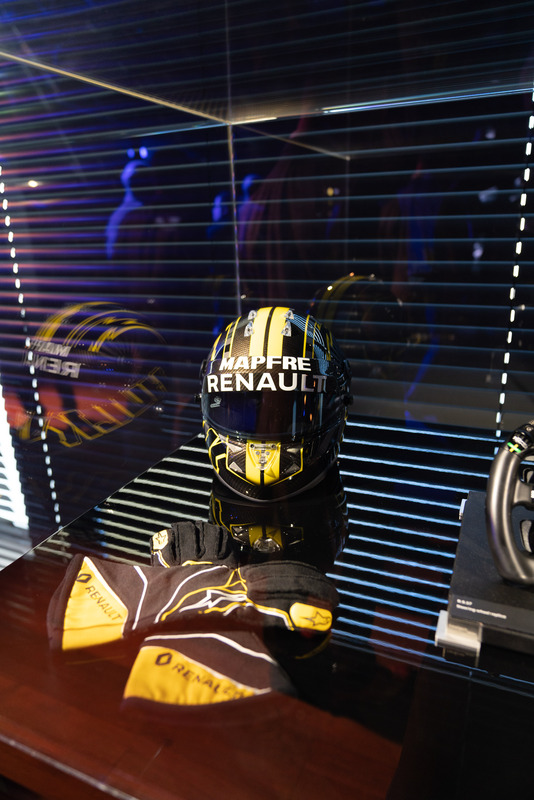 Designed and engineered in collaboration with the Renault Sport Formula One Team, the Project Black S car features four-point harnesses, carbonfibre-backed seats and laser-etched leather exposing bright yellow highlights. 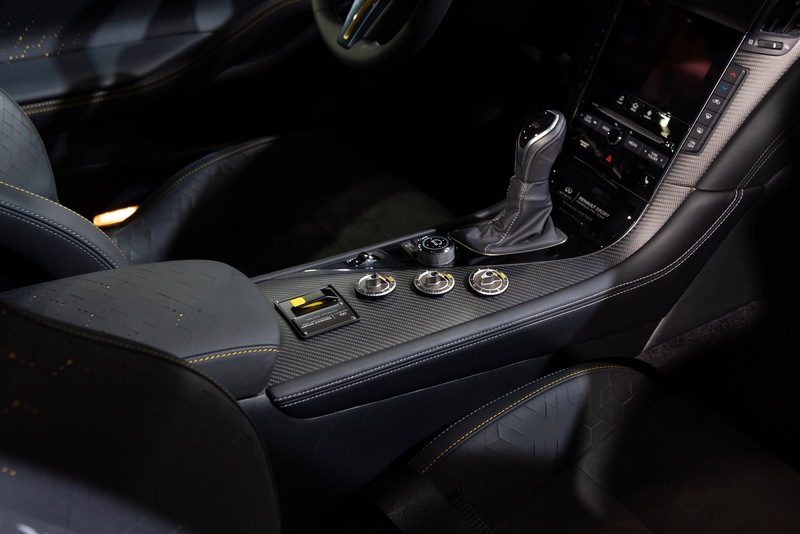 Again inspired by the racing connections, the centre console of the Black S has got a set of yellow switchgear that can be used by the driver to swap between the car’s many driver modes. 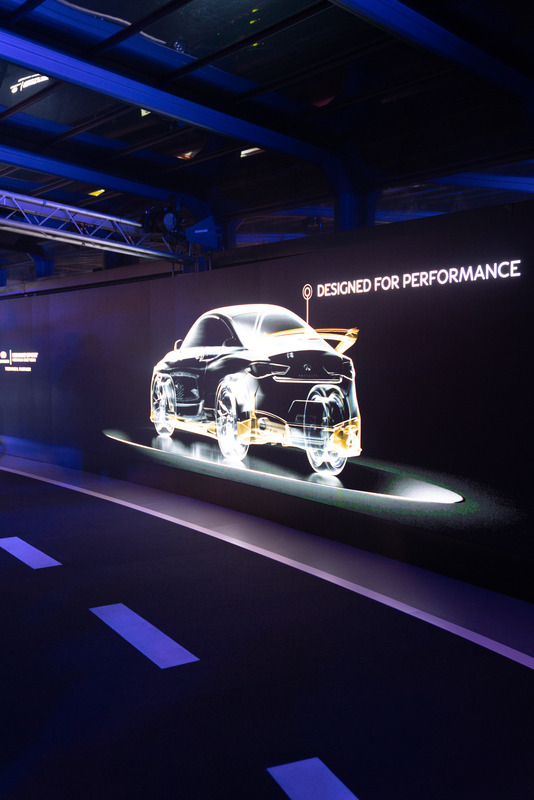 On my second day I’ve visited the Paris Motor Show where I could check out the car in a better lighting and take some more photos of it, so enjoy the photography! 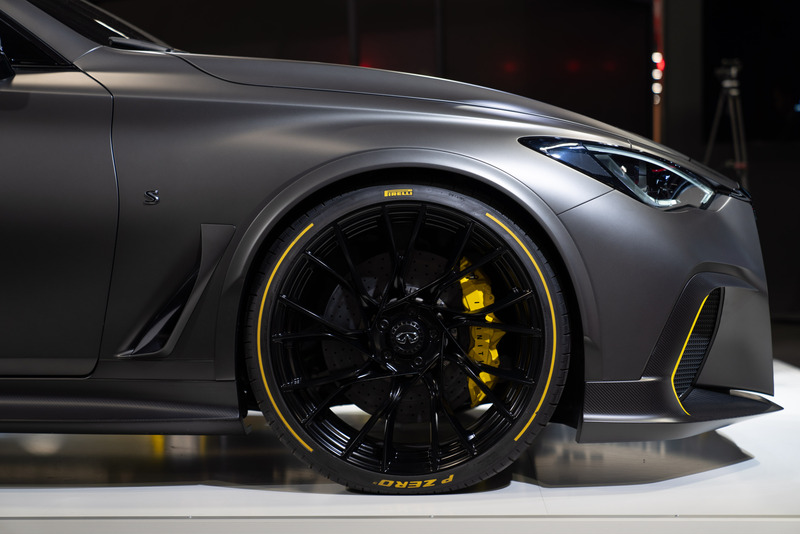 If you want to know more about the Project Black S car, feel free to visit the INFINITI Project Black S website. 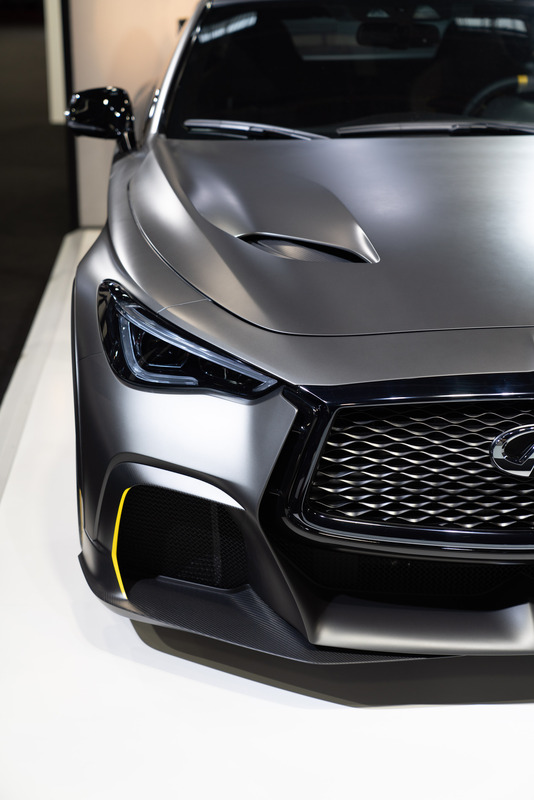 This blogpost is sponsored by INFINITI. Previous Post Kronaby – Connected. Not Distracted.